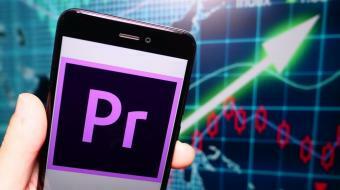 This course will not only show you how to use Premiere Pro it will help you understand why you would want to, giving you the fundamentals of editing any project. Come and learn to use industry standard Vector Graphics software Adobe Illustrator. A hands on course providing plenty of skills and ideas to use in your classroom! 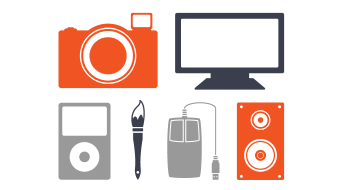 Teachers specialising in TAS, CAPA and Computing faculties with little or no experience using adobe illustrator.